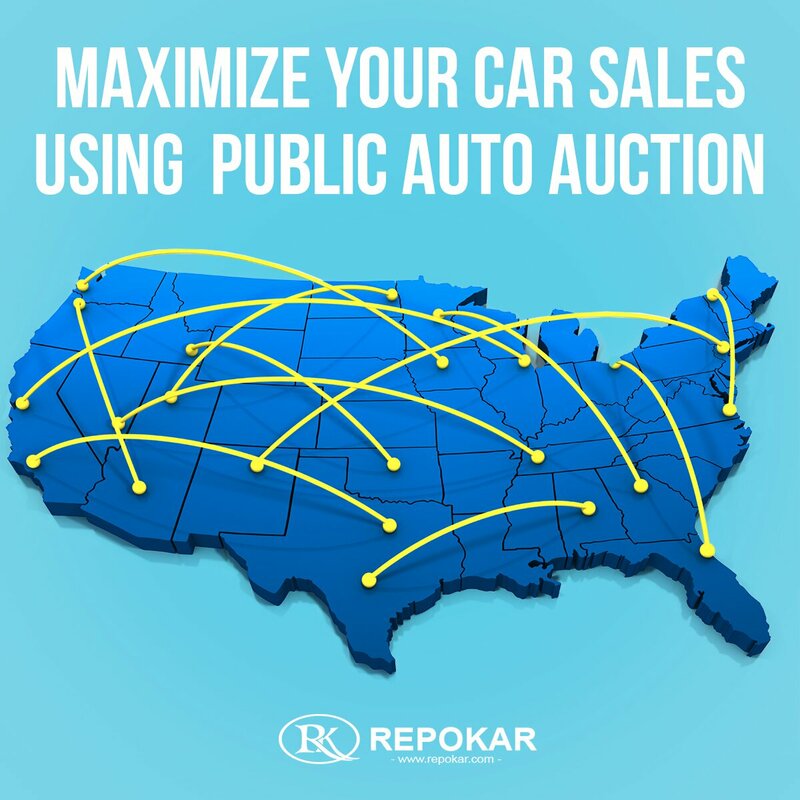 Are you interested in selling or buying automobiles at car auctions online? In our blog you can find the best solutions of selling fast and buying stress-free cars you have ever wanted. Auto-Auction-Direct offers a full spectrum of Dealers Services necessary to successfully complete the re-marketing needs for both Buyers and Sellers. Here we understand the value of a customer, and know that every dealership is different with different needs. 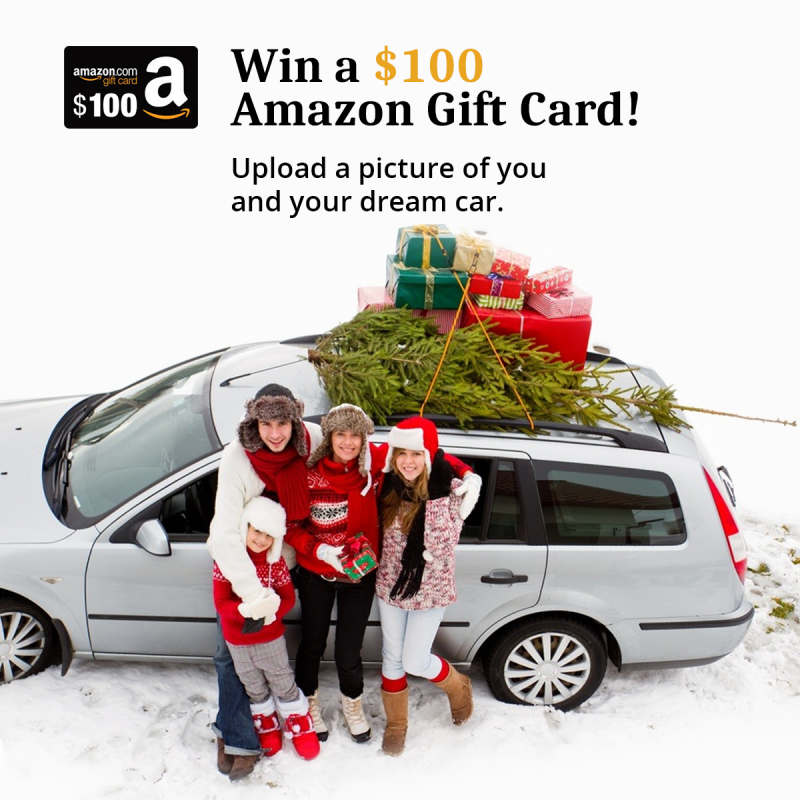 Subscribe to our blog and receive the latest auto news per email, be involved in a successful car business.